would make a great gift for any stylish man. 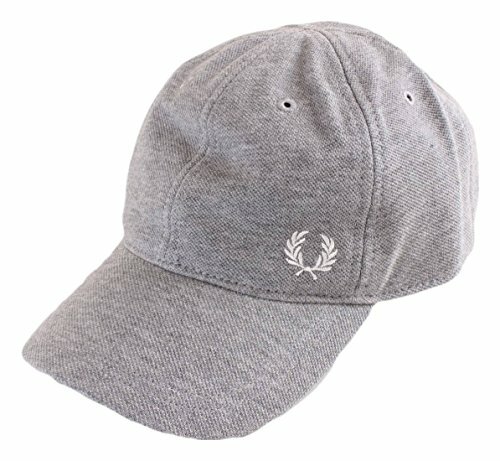 This hat features Fred Perry Laurel Wreath embroidered on the side for a simple yet distinctive design. Certain to be comfortable, this also has an adjustable back and internal twin tipping. Guaranteed not to disappoint.